LJUBLJANA (Slovenia), April 16 (SeeNews) - Slovenia's largest lender, state-owned Nova Ljubljanska Banka (NLB), said on Monday it recorded its highest consolidated net profit in history last year, reflecting business growth at resilient margins and an exceptionally negative cost of risk. 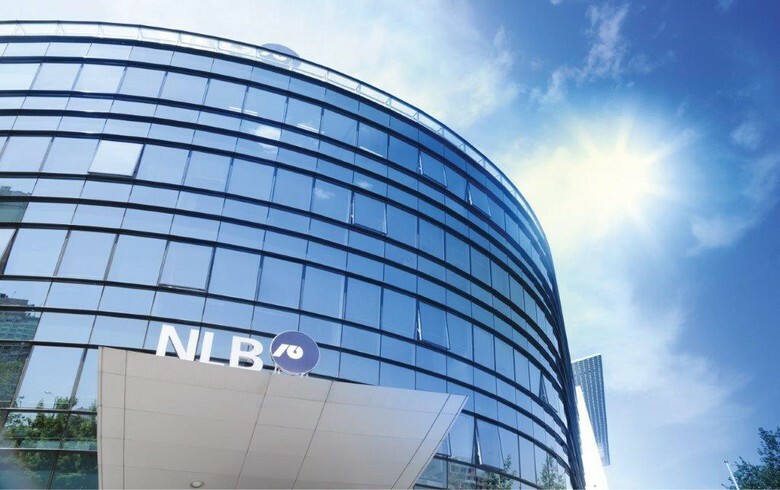 NLB's net interest income dropped 3% year-on-year to 309 million euro in 2017, while net fees and commission income rose 7% to 155.4 million euro, the bank said in a filing with the Ljubljana bourse. The bank's total consolidated assets rose to 12.238 billion euro last year compared to 12.039 billion euro in 2016. By country, total assets were mostly held by Slovenian subsidiaries (68%), followed by units in Bosnia and Herzegovina and Macedonia with 10% each, Kosovo with 5%, Montenegro 4% and Serbia with 3%. Non-performing loans (NPLs) in NLB's portfolio decreased to 844 million euro in 2017, from 1.299 billion euro in 2016, which resulted in a drop in the NPL ratio to 9.2% from 13.8%. Gross loans to customers decreased 3% on the year to 7.6 billion euro, while deposits grew 5% to 9.9 billion euro. Of total loans, corporate loans made up 48.5%, retail loans 45.4% and loans to the government 6.1%. NLB was one of two Slovenian banks alongside NKBM to show a minor capital shortfall in the adverse scenario of the stress test conducted by the European Central Bank in October 2015. In December 2013, the Slovenian government stepped in to recapitalize the country's three biggest banks - NLB, NKBM and Abanka, narrowly avoiding an international bailout. The European Commission said last week the aid granted to NLB by Slovenia's government in 2013 is unlawful, because the government had failed to deliver on its commitment to sell the bank by the end of 2017. "Moreover, Slovenia has not proposed a divestiture trustee to sell NLB’s foreign Balkan subsidiaries by November 30, 2017," the Commission said in a statement published in the Official Journal of the European Union.